CLACS hosts events and collaborates on exciting education initiatives with diverse organizations and education centers throughout New York City. Indocumentales/Undocumentaries, the US/Mexico Interdependent Film Series, is an itinerant film and dialogue series on immigration and related issues and has been an ongoing CLACS partner. We frequently co-host film screenings and discussions on issues related to immigration and Mexico. 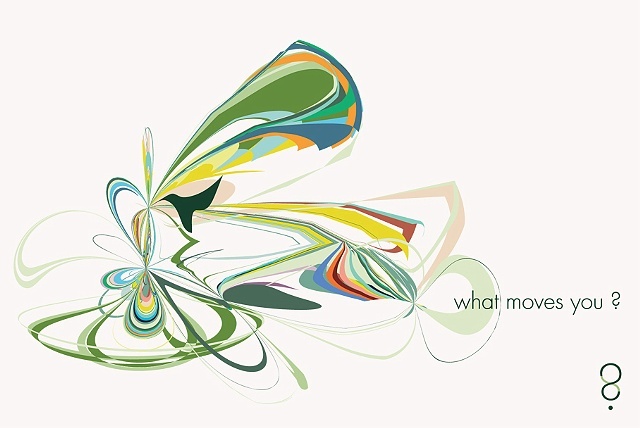 Many of these series are co-hosted by what moves you?, another partner organization that produces educational media that render complex global issues relevant and accessible to a diverse, international public. Cinema tropical, an organization that distributes, programs, and promotes Latin American films across the U.S., has also partnered with CLACS and what moves you? on film screenings. CLACS has also worked closely with the America’s Society, a forum dedicated to education, debate, and dialogue in the Americas on events, as well as El Museo del Barrio, which recently partnered with CLACS on a K-12 education event and film screening. In addition to organization partners, CLACS also works closely with local academic institutions. Columbia University’s Institute of Latin America Studies (ILAS) is an ongoing partner that co-hosting events, and provides cross-registration for opportunities for NYU and Columbia University students. CLACS also partners with the New School Ovservatory on Latin America (OLA), and the Columbia University Center for the Study of Race and Ethnicity, the Barnard Forum on Migration, and Lehman College. Visit the CLACS website to learn more, or to contact us if you are interested in partnering with CLACS.